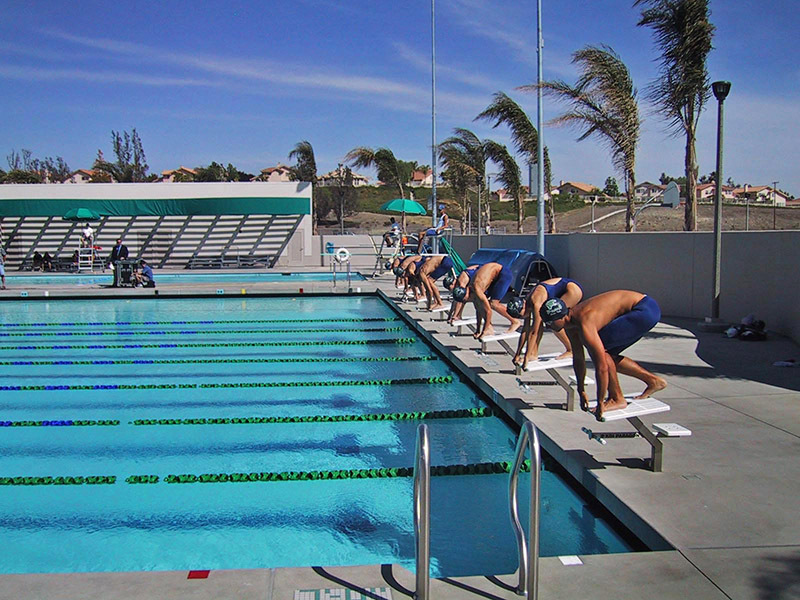 The Chaparral High School Swimming Pool Aquatic Facility is a truly distinctive project that exhibits the spirit of cooperation that exists between the Temecula Community Services Dept. 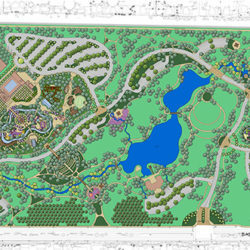 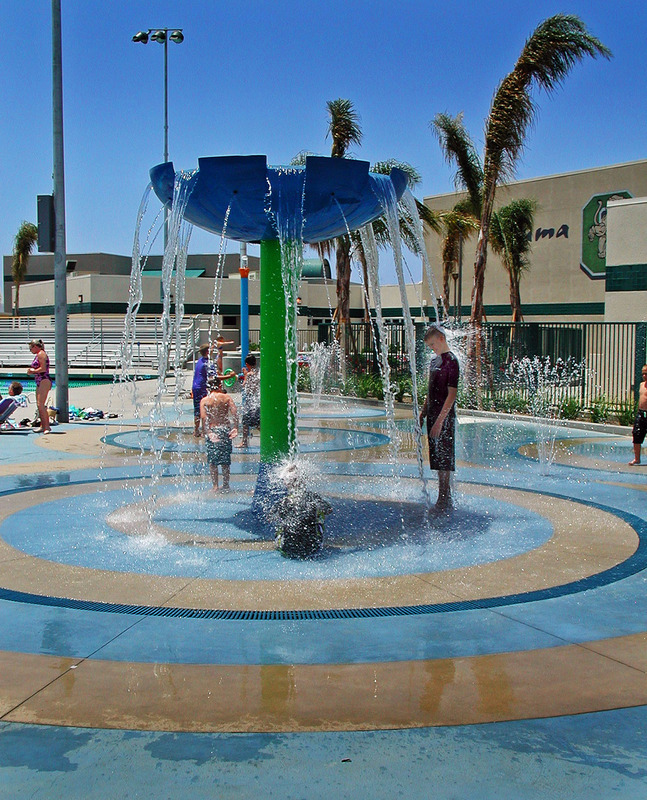 and the Temecula Valley Unified School District to provide a mutual service to their Community. 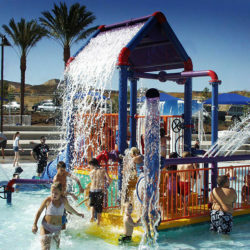 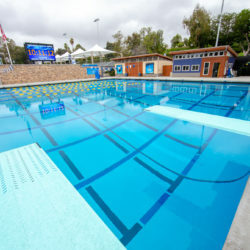 The goal of the project was to provide a joint use Aquatic facility that would meet the needs for the Temecula Community Services Department (TCSD) and the Temecula Valley Unified School District. 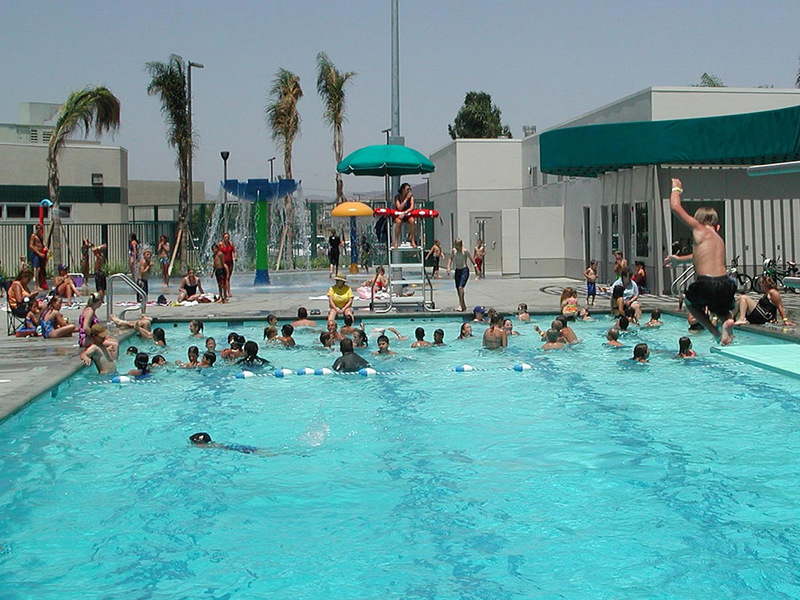 This 1.2 acre project consists of a 25-Yard by 25-Meter competition pool, a 2,475 sf recreation pool and diving well, spray aquatics area, zero water play area, 2,855 sf pool building and 640 sf storage building. 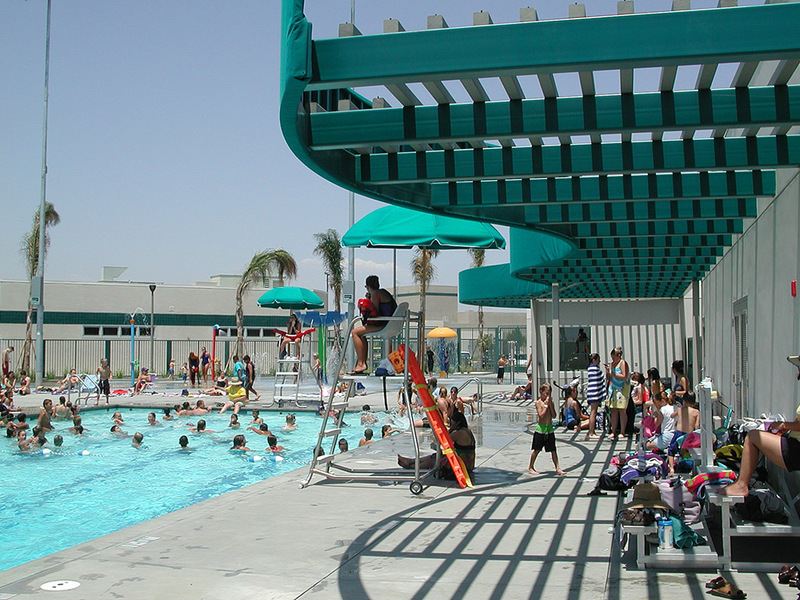 The Chaparral Aquatic Facility incorporates state of the art technologies, which reduce the costs associated with aquatic facilities. 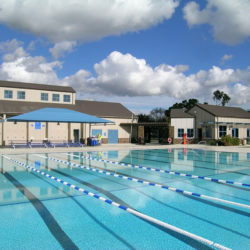 This new facility has made it possible to provide pool time to two local non-profit recreational swim clubs for practices and competitive meets.